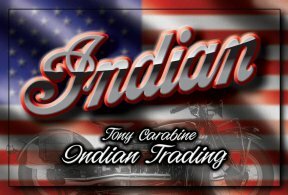 We build and market CUSTOM INDIAN MOTOCYCLES. Through the years we have turned our hand to many marques but the Indians have proved to have a special place in our stables. 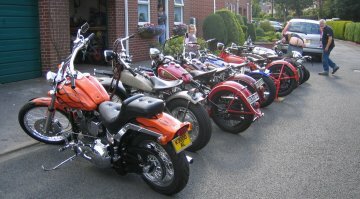 Our bikes are built to be ridden and they are. We know what we want in a bike and we go after it.